That’s a LOT of free booze. Is the number on the right in pesos? 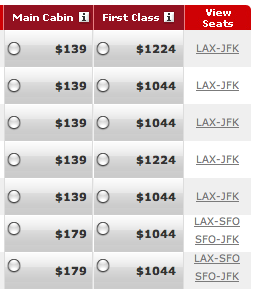 These are from a one-way flight in the Fall on Virgin America.